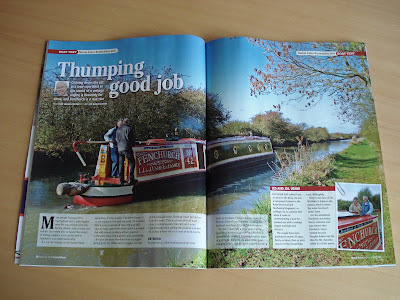 The February Canal Boat is out, and includes my test of the Norton Canes boat, Fenchurch. 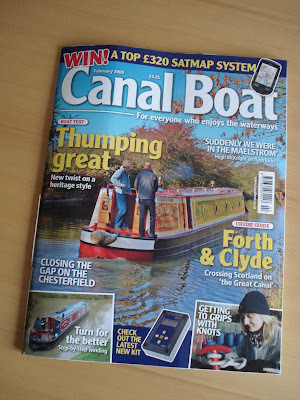 It's a great boat with a classic Gardner engine, and traditional controls. I have to confess that the finished article turned out a bit long, and my efforts to shorten it failed somewhat. So I'm pleased that the editor has given the test eight pages, rather than the usual seven.